Having built many World Record Holding and race winning Marine carburetors over the last 20 years, put our knowledge to work your boat. Whether is a cruiser or ski boat, Poker run boat or all out race boat, we have a program for you. 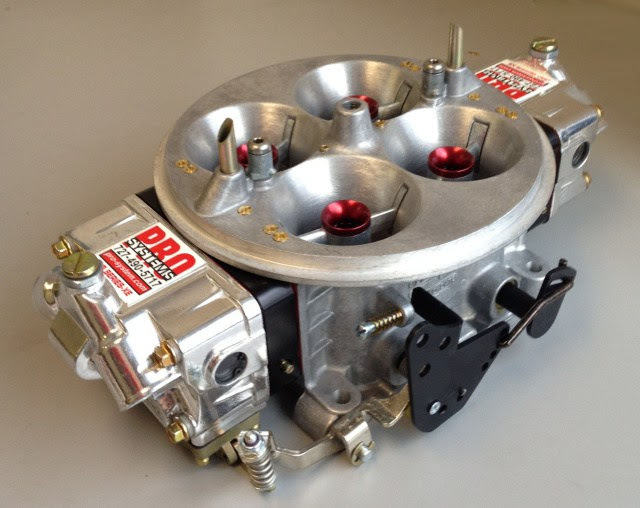 We know the importance of a custom built carburetor. We don’t pull off the rack, we custom build them for your program and for how you use it. These carbs are as close to bolt on and go as a carb could possibly be, many times you don’t even touch a screw and the jetting is dead on!! If you can’t go fast, enjoy your boat or win races with this series, it’s not the carburetor. Get yours custom built today! !